India’s Department of Industrial Policy and Promotion issued Press Note 2, 2018, amending the applicable conditions for FDI in the Indian e-commerce sector. According to Minister of State for Commerce and Industry, better enforcement of the foreign direct investment (FDI) policy on e-commerce will contribute significantly to the growth of this sector. Therefore, to ensure compliance of the FDI policy on e-commerce, a press note (Press Note 2) has been issued. 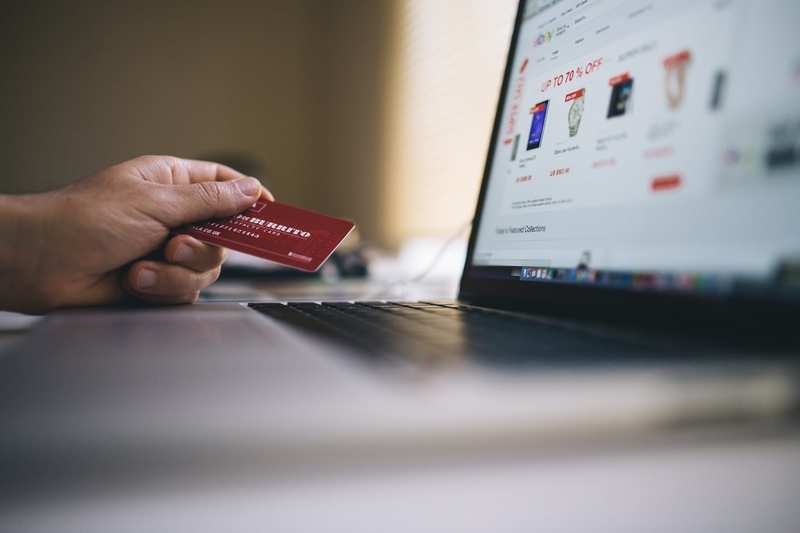 Through it, the government has put in place several e-commerce regulations. The policy prohibits any FDI in an entity that uses its online platform to sell products of a vendor which is either owned, or the inventory is controlled, by the entity that owns the online sales platform. Also, the amended policy includes the condition that an e-commerce marketplace entity will not mandate any seller to sell any product exclusively on its platform only. The Press Note came into effect on the first of this month. The government received several complaints from small and domestic sellers that e-commerce entities that were carrying out their business under the marketplace model (business-to-business) were indirectly engaging in an inventory-based model (business-to-customer) and consequently influencing the price of products on the marketplace platform. Under the amended policy, retail giants are now prohibited from making exclusive arrangements with sellers, offering big discounts or holding any business interest in online merchants on their websites. The current FDI policy, without the new conditions, allows 100 per cent FDI under the automatic route (that is without requiring prior government approval) in entities that carry out e-commerce under the “marketplace” (business-to-business) model, and banned FDI in entities that were engaged in the “inventory-based” (business-to-customer) model of e-commerce. Another condition under the policy is that in the marketplace model, products that are available for sale electronically should have clear names, addresses, and other seller contact details. It said that e-commerce entities providing marketplace will not be able to directly or indirectly influence the sale price of goods or services, to maintain a level playing field. Services should be provided by marketplace entities that have direct or indirect equity participation or common control, to vendors on the platform in a fair and non-discriminatory manner. These services include (but are not limited to) logistics, warehousing, advertisement and marketing, payments, and financing. The changes made by the Press Note are primarily related to control and ownership and will require a few existing e-commerce entities to reorganise their business operations. Several retailers have requested an extension of time to comply with the Press Note. However, there has been no formal communication for an extension of time for compliance. Also, a press release said that the government has held stakeholder consultations to create a framework for the National Policy on e-commerce with representatives from ministries and departments, and telecom, tech, and payment companies.